More than a marketing trick, quick turnaround PCBs manufacturing is a top level priority at Sierra Assembly Technology. No matter when you need the boards, we bring you them as fast as possible before the competitors. With full compliance to ISO 9001:2015+ AS9100D, ISO 13485, ITAR and IPC, we meet the fast turnaround PCBs requirements of the customers from aerospace, medical, electrical, telecommunication, military and automotive among several others. We can accommodate your quick turn requirements for high density microelectronic PCB with mid to higher layer counts without compromising on the quality of the finished goods. With stringent test procedures backed by the support of in-house quality control department, we make the process of quick turn PCB production as quickly as possible with the quality as promised. There are several reasons why you must consider a partnership for quick turnaround PCBs manufacturing with Sierra Assembly Technology. Being in the PCB manufacturing industry for several years, we know that you cannot afford delays. Our quick turnaround PCBs manufacturing service really helps to ensure that you get the boards when you need them. 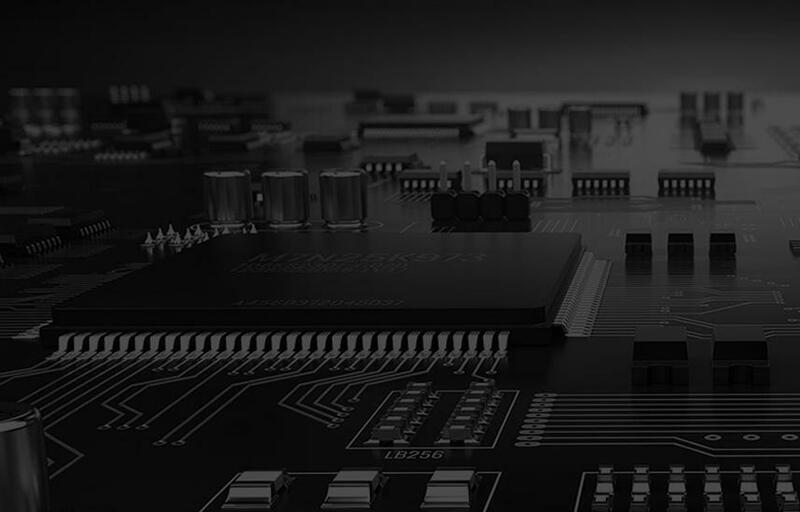 Being a preferred quick turn PCB manufacturing service provider in California, and throughout the USA, we help to streamline your go-to-market approach with the same quality and features as the standard delivery. To get an accurate quote, please upload Gerber Data, Schematic (Orcad Capture, Power Logic, or PDF), Assembly Drawing (AutoCad or PDF), BOM (Bill of Materials) with Footprint Data Sheets, Fabrication Drawing and All Other Relevant Information.